Our Board of Directors consists of seven members; four independent/external and three partner representatives. Tor Bechmann is Chairman of Nordkinn Asset Management. He is an attorney-at-law and partner at Tenden Advokatfirma ANS in Norway. With 20+ years industry experience, he is a specialist within M&A transactions and commercial law in particular. Before joining Tenden in 2005, he worked for law firm Wikborg, Rein & Co., the Oslo Stock Exchange and PWC in Oslo and London. Mr. Bechmann holds a Master’s Degree in Law from Oslo University in Norway from 1997. 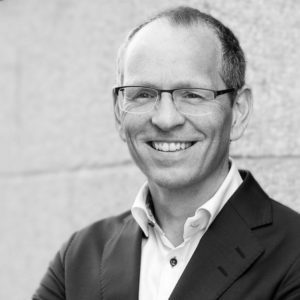 Erik Eidolf is one of the founding partners and CEO of Nordkinn. He has been engaged in the hedge fund industry since 1998. 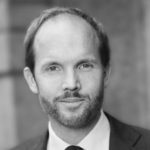 Prior to Nordkinn Mr. Eidolf founded Harcourt Investment Consulting AG’s Nordic business, with dual objective to cover research on locally based hedge funds as well as business development. During 2011 – 2012 Mr. Eidolf was Chairman for UN PRI’s work steam on hedge funds promoting increased governance, transparency and responsibility with the hedge fund industry. Mr. Eidolf holds a Master’s Degree in Economics and Business Administration from Umeå University in Sweden from 1999. 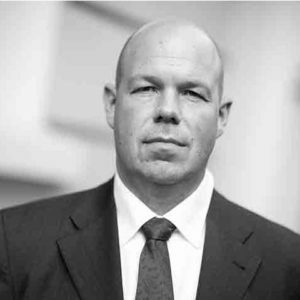 Tom Farmen is one of the founding partners of Nordkinn and Head of Risk Allocations. Prior to Nordkinn Dr. Farmen was Senior Portfolio Manager and Head of Cash Management at the Central Bank of Norway, managing the most liquid part of the Foreign Exchange reserves. Dr. Farmen commenced his career at NBIM (Norges Bank Investment Management) in 2005 as fixed income portfolio manager. Dr. Farmen received a PhD in Corporate Finance (credit risk and investment strategies) from the Norwegian University of Science and Technology in 2006. He also holds a Bachelor’s Degree in Finance from Strathclyde University in Scotland (1999), a MBA (International) from Griffith University in Australia (2000) and a Bachelor’s Degree in Political Science from Oslo University (2013). Christer Franzén is an independent board member of Nordkinn. As Chief Investment Officer at Ericsson Pension Fund, his extensive asset management experience stems from having been active in the financial markets in Sweden and in the US since 1986. Mr. Franzén holds a Bachelor’s Degree in Economics and Business Administration from the University of Örebro in Sweden from 1985 and has also carried out financial studies at Southern Methodist University – Cox School of Business in Dallas US. Emma Ihre is Investor Ombudsman at Nordkinn and an independent adjunct board member representing the interests of Nordkinn’s investors. She has been specialising in sustainability in the financial markets since 1998. Ms Ihre is since 2014 Head of Sustainability at Mannheimer Swartling Advokatbyrå AB. 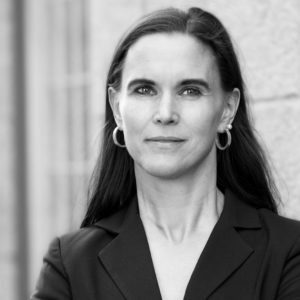 Prior, she served as Head of Sustainable Business at the Swedish Ministry of Finance and was responsible for integrating sustainability into the governance of state-owned companies, as well as Head of Engagement at Ethix SRI Advisors. 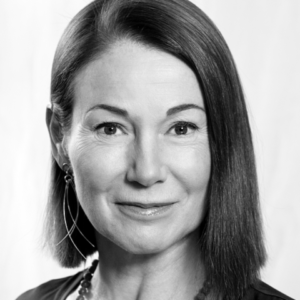 Besides Nordkinn, Ms Ihre is board member of Global Compact Sweden, Smarta Samtal and AP7 (Seventh Swedish National Pension Fund). Ms. Ihre has a Bachelor’s Degree in Economics and Business Administration from Stockholm University from 1998. Eva Redhe is an independent board member of Nordkinn. Having worked with some 25 companies in board capacity in particular, her career is rooted in business experiences stretching over 30 years. After joining Investor AB in 1988 she left to found Mercurius Financial Communications in 1994, lead a legal case at the European court of human rights in 2002, initiated the Skandia class action suit in 2003, and spent from 2004 four years as CEO and later Executive Chairman of Erik Penser Bank. From 2008 she has focused on board assignments and her private investments. Besides Nordkinn, Ms. Redhe sits on the boards of ftrack AB (chair), Axel Christiernsson International AB and AP 1 (First Swedish National Pension Fund). Ms. Redhe holds a Master’s Degree in Economics and Business Administration from Stockholm School of Economics since 1988. 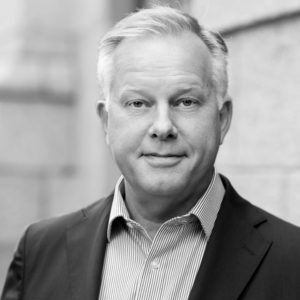 Ronny Eriksson is one of the founding partners of Nordkinn and Investment Manager. Prior to Nordkinn Mr. Eriksson held various positions within Ericsson Treasury, where he most recently was a Senior Dealer with co-responsibility for managing the group treasury portfolio, including its FX-forward portfolio, with main focus on Nordic and G3 fixed income and FX. 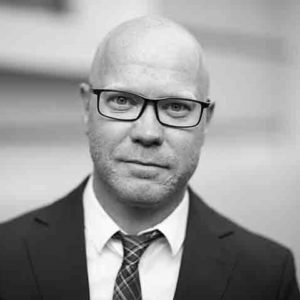 Mr. Eriksson holds a Master’s Degree in Economics and Business Administration from Umeå University in Sweden from 1999.